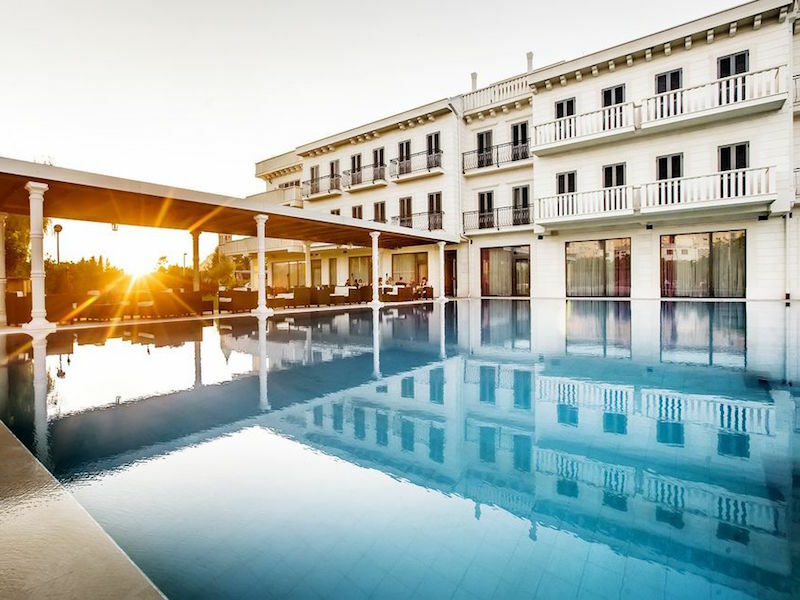 Relax near the coast of Croatia at the five-star Hotel President Solin, just a short 20-minute drive from beautiful Split. Located in the centre of Solin, this luxurious property places you in the heart of a town famed for its history and rich Mediterranean culture. Included in your escape is a complimentary Deluxe Room upgrade with romantic jacuzzi bathtub, daily breakfast for two, one romantic dinner, a bottle of wine on arrival, an early check-in and late check-out, and free parking.